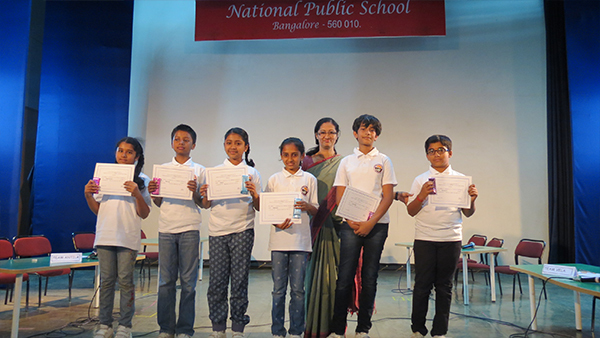 National Public School, Rajajinagar conducted Mega Quiz for the students of Grade 1 to V on 15.02.2018 and 22.02.2018 at NPS Rajajinagar, School Auditorium. 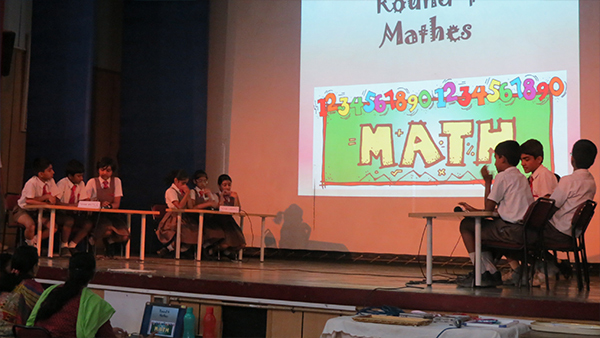 The quiz comprised 7 rounds-on topics as varied as math, sports, language, science and automobiles. 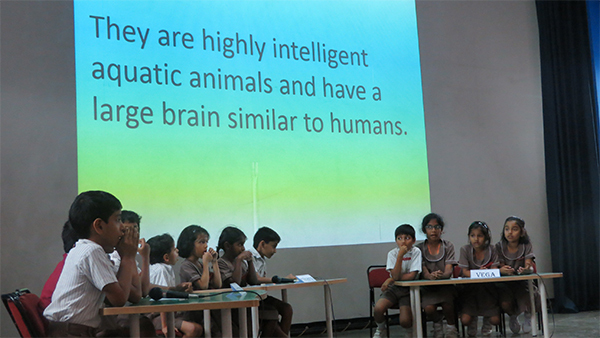 The rapid fire round left everyone amazed as the participants answered excitedly in quick succession. 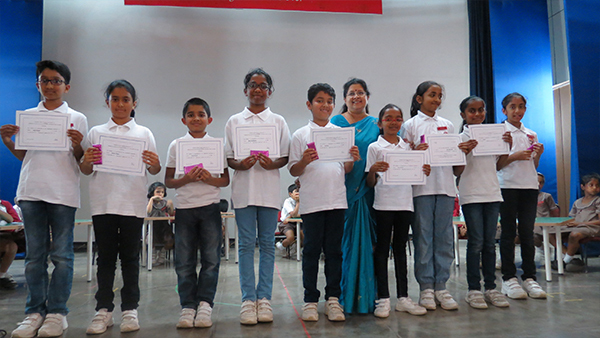 The Principal addressed the students, congratulated the winners and gave away prizes and certificates.